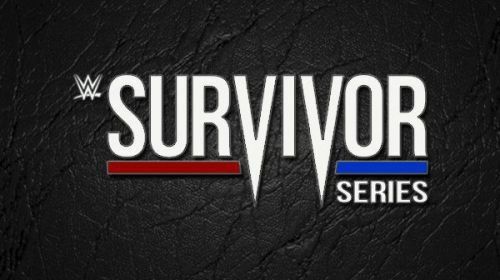 Survivor Series is one of the big 4 pay-per-views of WWE, and it's the one time in the year where RAW and SmackDown Live collide head-to-head with each other. Here are some predictions for how the team (men) of Survivor Series 2018 should be like. 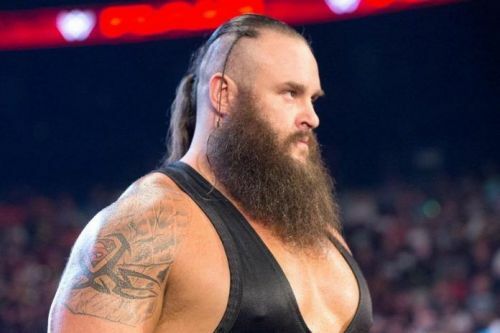 Braun Strowman has arguably been the most popular and talked about superstar of 2018. The Creative team has done a very good job of making him look like an unstoppable monster. Shades of last year's Survivor Series, Braun may end up decimating team blue. Facing a behemoth who is hungry for competition is the last thing team SmackDown would want at Survivor Series. Daniel Bryan's career has been nothing short of a fairy tale. When Daniel Bryan was forced to retire in 2016, fans lost hope of ever seeing him wrestle again in the squared circle. But much to everyone's surprise, he got cleared in 2018. 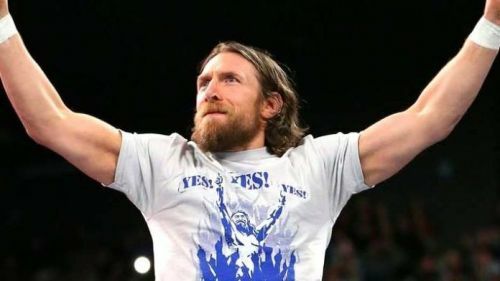 Daniel Bryan has made a career out of proving that size doesn't matter when you're passionate enough to win. Would the same be applicable against Strowman though? The Architect is a must have on team Raw. 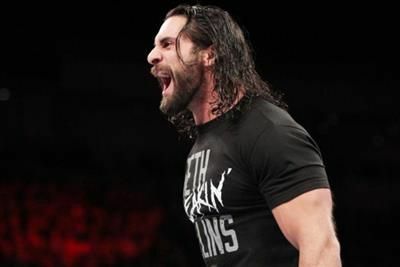 A heavy fan favorite, Seth Rollins is what is required to get the viewers invested in the match. The Architect along with Strowman could end up being the saviors of team Raw. Also, Seth Rollins and Daniel Bryan could create magic in the ring together. But our next pick is the one who will bring out the best in The Architect. How could the blue brand head into Survivor Series without this man? 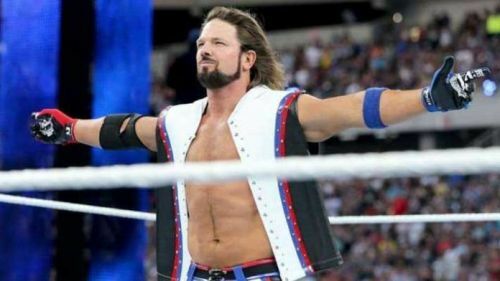 After all, SmackDown Live is the house that AJ built. But can AJ Styles protect his house from team Raw's invasion? This is what we would need to find out. With this addition, team blue would just become phenomenal.